Blogging has become a huge content creation platform over the past few years, with thousands of people who’ve now made their money through their own blogs. When we recommend businesses to set up a blog on their website, we always get asked why? How will it benefit us? What’s the point? Well, we wouldn’t recommend it for no reason! 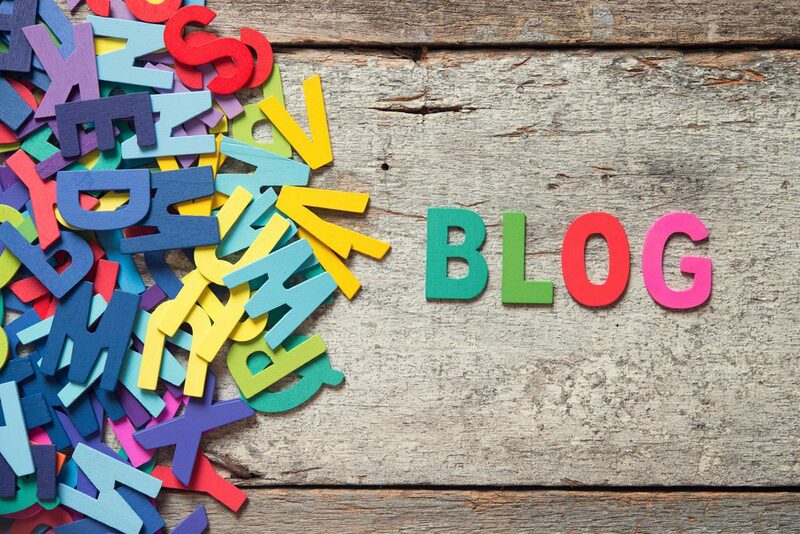 So, why should your business blog? There are loads of benefits to your business writing content for your blog. Here’s just a few of them! Writing regular blog posts on your website will help to improve your SEO. Search engines love fresh and regular content, meaning that you’re more likely to rank higher above any competitors who aren’t regularly updating their site. Without blogging, your website won’t have many regular updates, other than a few new products being added, or details being changed. Blog posts create new pages on your website, which means more URLS and more opportunities for Google to rank you. Including images and videos in your post will also help create another way that search engines will be able to find you. When you add a photo or video onto a post, you can apply Alt text and description, which if used to their full potential, you can be found even more on search engines. When you create blog posts, you will then be posting about them on your social media profiles, this therefore drives traffic to your website. Readers may even share the post with their friends, driving more readers to your site. Once you’ve got traffic on the blog post, if you have used inbound links within the post, these will then encourage readers to click through and end up on others pages on your site. This will lengthen the amount of time someone will be on your website, and in this time they may find something of interest or encouraged to make a purchase. You can use inbound links to direct readers to a product or service you may be talking about within the post. If you’re creating regular content, this will help to build brand trust. You’re more likely to trust a company that is regularly posting and showing their expertise, over a company that have little to no content on their site. Showing your readers and customers that you know exactly what you’re talking about, is going to prove to them that you’re worth buying from or working with. Ultimately, sales are what businesses want. Through the improvement of SEO, the larger amount of traffic and increased brand trust, these factors should all help to increase sales for your business. As you’re encouraging customers to click through your site, and advising them through the blog posts, they are far more likely to find something of interest to them and they will trust enough to make the purchase. Once a blog post is created, it will stay out in the World Wide Web until the day it’s deleted. As you create more and more posts, your business can only become more visible. A blog post isn’t a short-term thing, you may post about something that will receive traffic on a regular basis, not just on a one-off.